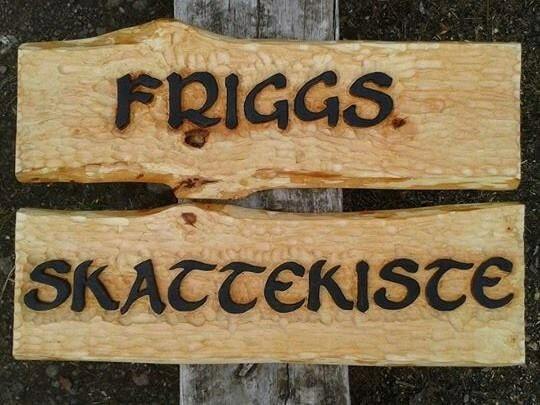 All signs are made from alder, hand carved then painted and finished with Danish oil. Approximate size: 20" long. Sign height is 10". Sign can be bigger or smaller (all can be negotiated) . 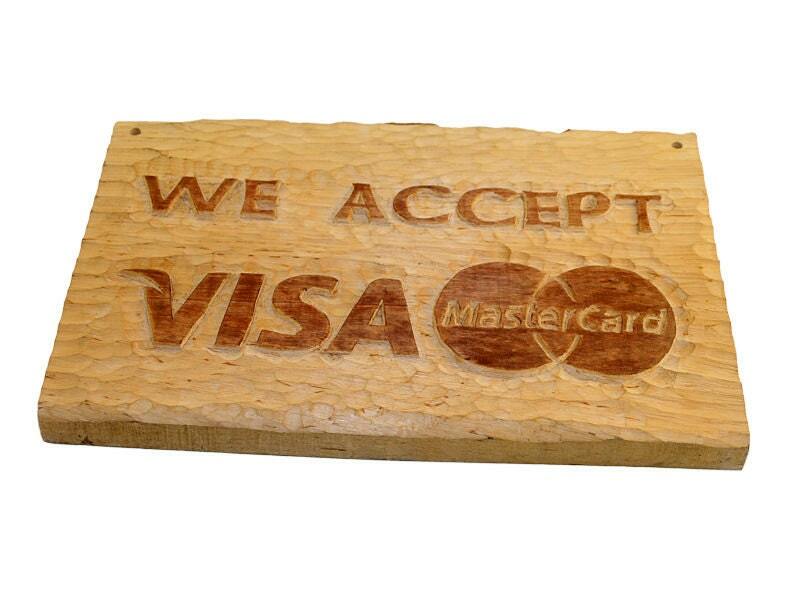 I need 6-10 business days (not including holidays or weekends) to carve your order. 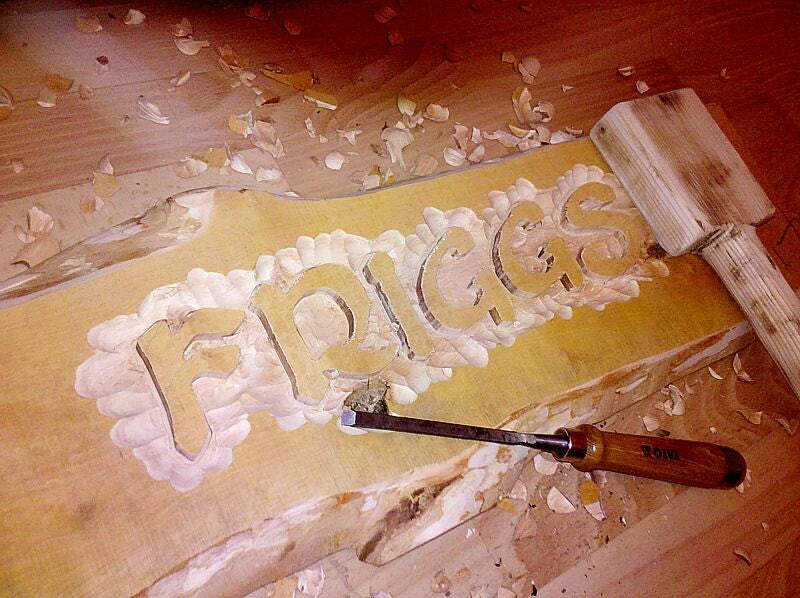 Before I will start carving I will send you photo mockup of the mug to ensure your complete satisfaction. 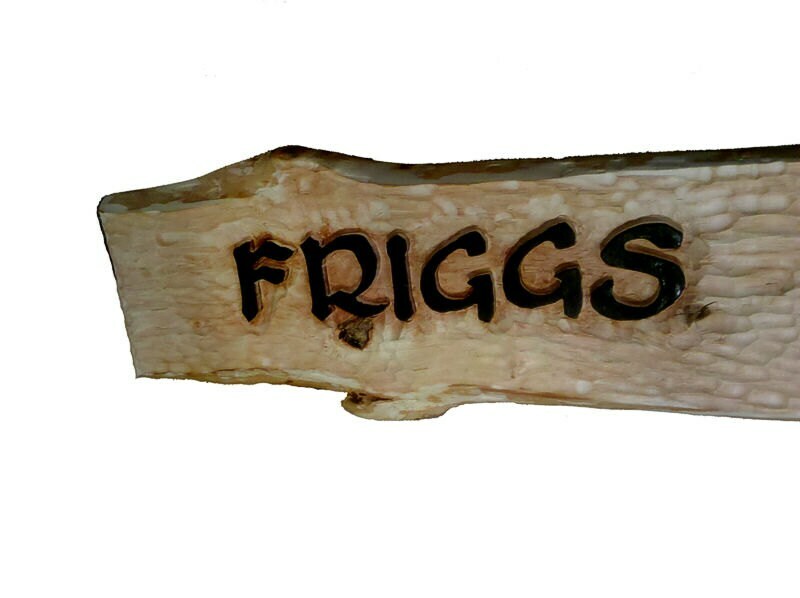 After you order sign please contact me and send all details what do you need for your sign. Please remind that price include only text on the sign – if you want something more complicated price will be negotiated individually. 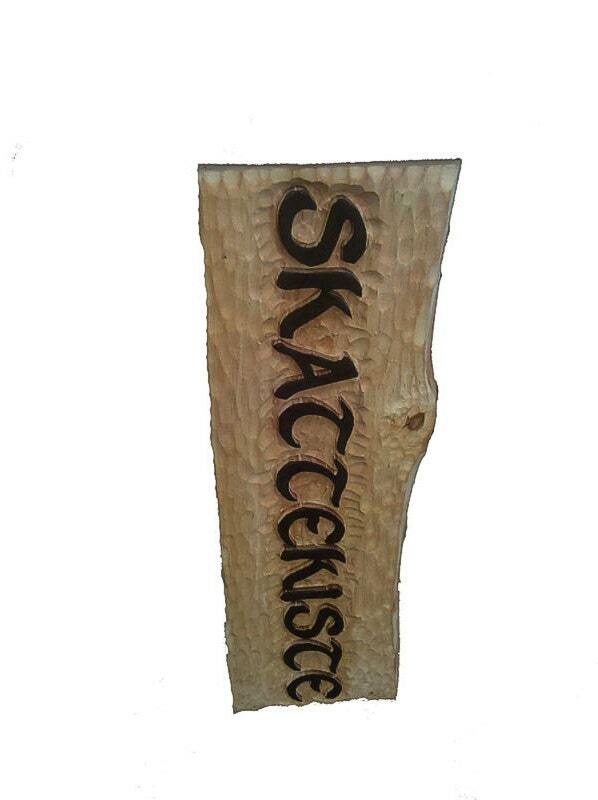 Please include in your mail everything you want to customize your sign.